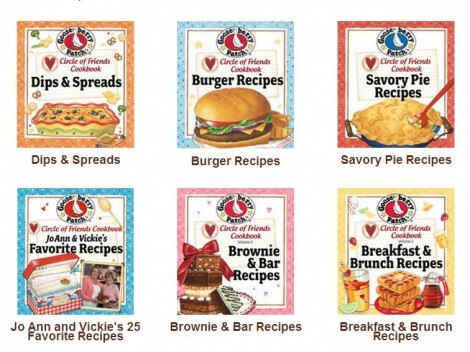 Request a FREE Kid Friendly Recipe Booklet! 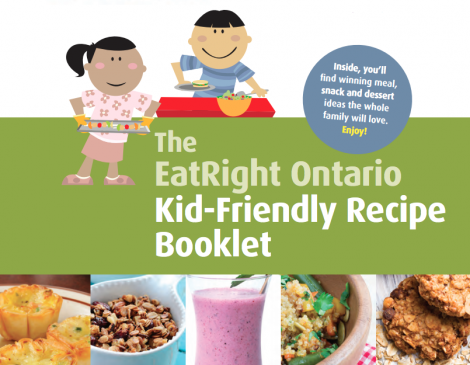 EatRight Ontario is excited to share their new Kid-Friendly Recipe Booklet to celebrate the 5th anniversary of their annual Kids Recipe Challenge. Call EatRight Ontario today at 1-877-510-510-2 to receive this recipe booklet in the mail! Don’t want to wait for it to come in the mail? You can also download it here. Available while supplies last. Head to your nearest participating Rogers store to score a FREE Toronto Maple Leafs Toque! 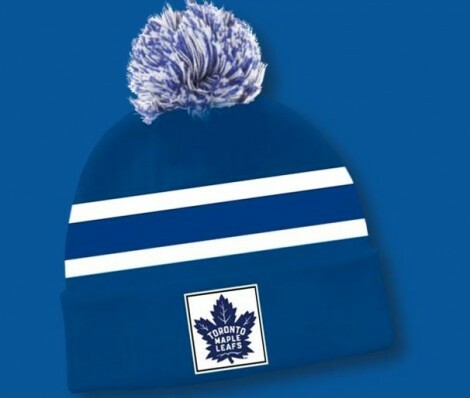 All you need to do is download the Maple Leafs Mobile app, show a store Rep that you can login and you get a FREE toque! Go Here to check the list of participating stores. Offer available for a limited time while supplies last only. 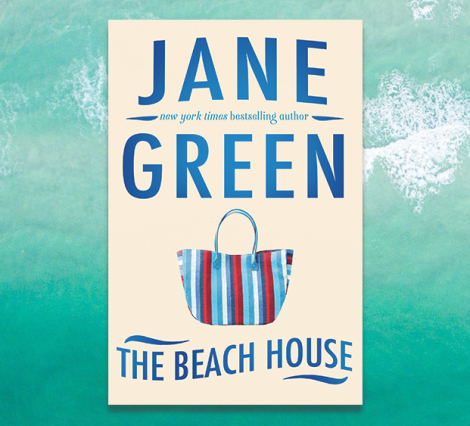 Get a FREE ‘The Beach House’ by Jane Green Audio Book by signing up with Penguin Random House. 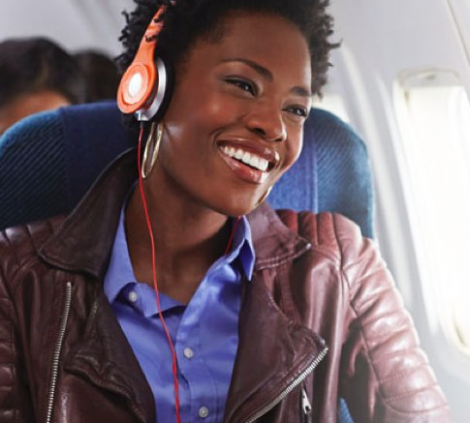 Just follow the link over to their offer page and type in your email address. Offer available for a limited time only.